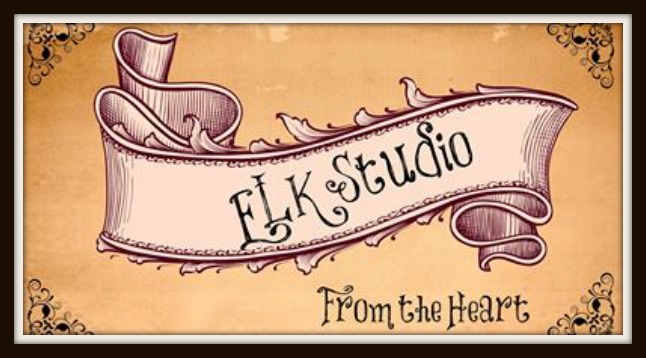 We had another incredible event for our charity group ELK Studio- From the Heart. Our organizer for the month was Wendy Bickford from The Hooked Haberdasher. This is her second time heading up the event for the San Francisco Chapter of Crochet for Cancer. I love the Crochet for Cancer organization and it has a special place in my heart. It was such an honor to send them 21 hats this month. 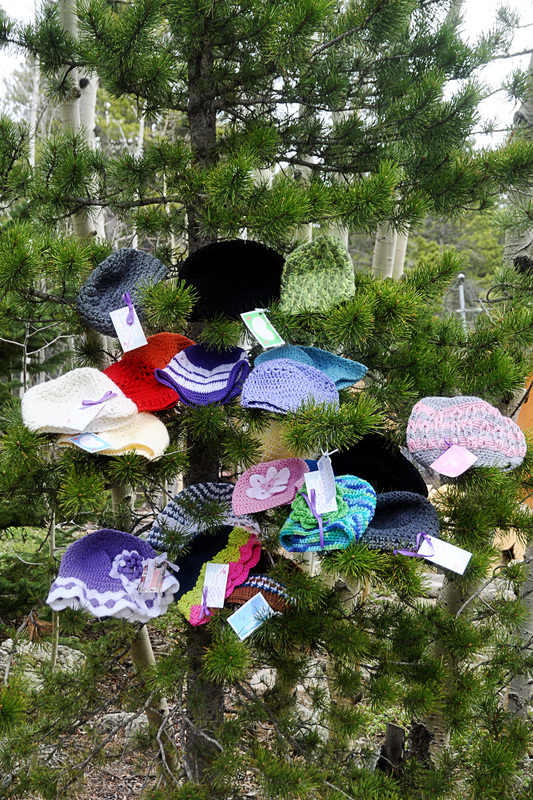 Thank you Wendy for taking such a creative picture by placing the hats in the pines!! Great job. I would like to give thanks to Wendy, Elena, Liz and Brooke this month for their hard work. With the everyday chores, it’s always such an honor to get projects from them. I know you women will certainly get a blessing for your dedication to the charity! If you would like more information on the upcoming events, you can click on the calendar and/or join our ELK Studio Crocheters Facebook group too. The main page will tell you about the vision of our group and how we started the charity.